Add a little more “Celebration” to your Valentine’s Day weekend! 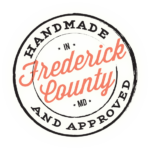 Your experience awaits at Distillery Lane Ciderworks, Maryland’s first licensed cidery. 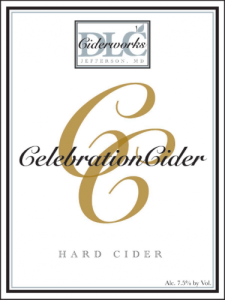 For $20 per couple, you and your Valentine will receive a 375 ml bottle of our award winning “Celebration” cider to take home with you, two Pilsner glasses, a tasting flight of 5 estate-bottled ciders, and a warm heart-shaped soft pretzel. Make this the highlight of your Valentine’s Day weekend! Visit us Saturday, February 11, and Sunday February 12, from 12:00 – 5:00 to take advantage of this special. No reservations are needed.